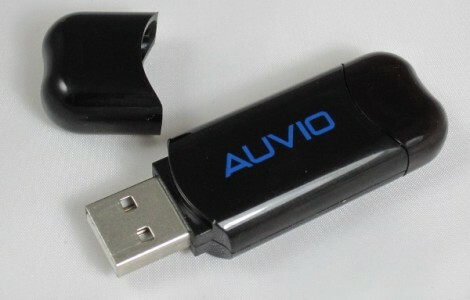 Once again the ubiquitous USB TV tuner dongle has proved itself more than capable of doing far more than just receiving broadcast TV. Over on the RTL-SDR blog, there’s a tutorial covering the measurement of filter characteristics using a cheap eBay noise source and an RTL-SDR dongle. For this tutorial, the key piece of equipment is a BG7TBL noise source, acquired from the usual online retailers. With a few connectors, a filter can be plugged in between this noise source and the RTL-SDR dongle. With the hardware out of the way, the only thing remaining is the software. That’s just rtl_power and this wonderful GUI. The tutorial is using a cheap FM filter, and the resulting plot shows a clear dip between 50 and 150 MHz. Of course this isn’t very accurate; there’s no comparison to the noise source and dongle without any attenuation. That’s just a simple matter of saving some scans as .csv files and plugging some numbers in Excel. The same hardware can be used to determine the VSWR of an antenna, replacing the filter with a directional coupler; just put the coupler between the noise source and the dongle measure the attenuation through the range of the dongle. Repeat with the antenna connected, and jump back into Excel. It must be nice to be one of [kiu]’s colleagues. Some people pass out chocolates or stress balls at work as Christmas gifts, but [kiu] made a bunch of SL dongles to introduce his colleagues to the world of microcontrollers. The dongles are based on the ATMega88PA and work on three levels to provide something for everyone. The no-experience-necessary option is to plug it in to a USB port and admire the light show sequences. 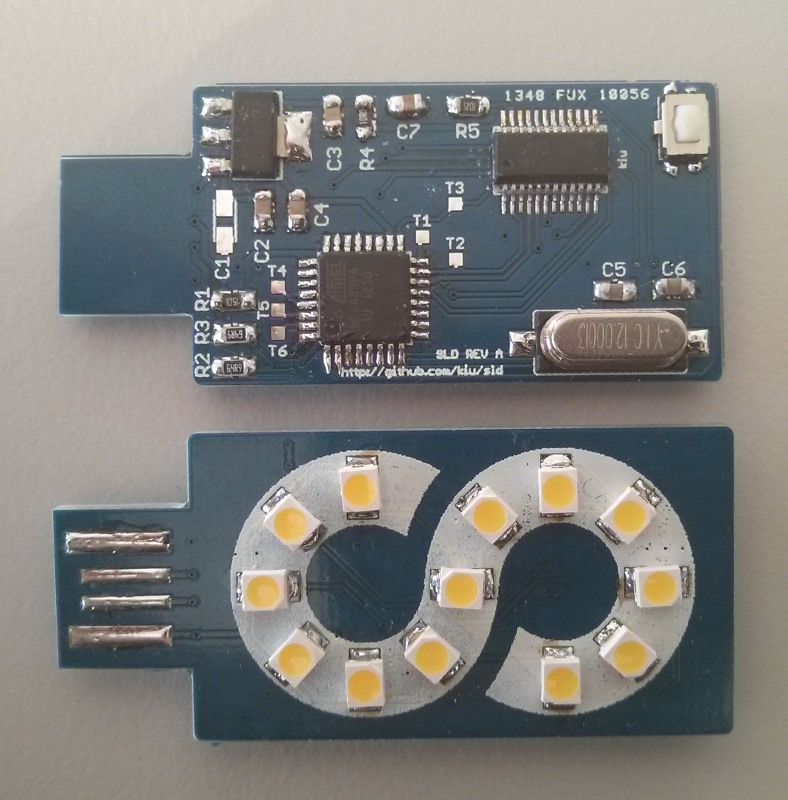 If you know enough to be dangerous, you can remotely control the LEDs from a USB host using [kiu]’s sldtool for Linux or Mac. He originally included examples that visualize CPU utilization and ultimately added a Ruby-based departure countdown for the next outbound train at the nearby station. If you’re 1337 enough you can flash your own C or assembly code via USB. Holding down the button during power-up lets you use the dongle as a USBasp so it can be flashed with avrdude. [kiu] says the bootloader can’t be unlocked through software and is theoretically unbrickable. Stick around after the break to see the full demo. This pair of dongles is a fun way to get your feet wet working with MIDI hardware. They’re called MIDIvampire-I and MIDIvampire-II. Just plug one end into your MIDI-ready instrument and the other into a pair of speakers and you’re off and running. Mark I is a polyphonic synth, and Mark II is a drum machine, but both use basically the same hardware which you may already have on hand. The single chip on each board is an ATmega328 often found anchoring Arduino boards. The other silicon component is an S1112B30MC voltage regulator. The rest of the components are passives, with MIDI and headphone jacks for connectivity. They’re selling these if you want the easy way out, but we thought we’d bring them to your attention in case you needed a breadboarding project this weekend. 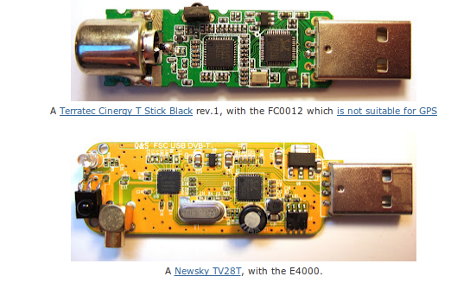 The firmware, BOM, schematic, and board artwork are all available on the Wiki pages linked in the articles above. After the break you can see a couple of demo videos which walk through all of the features. 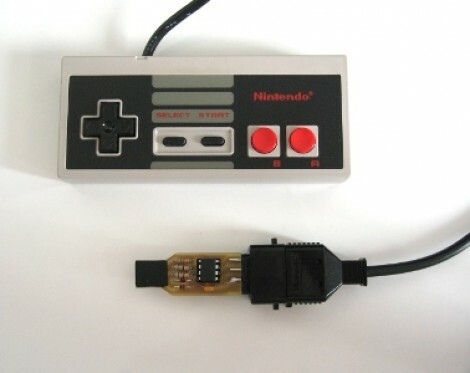 This USB dongle will let you use your unmodified NES controllers on a computer. That’s because it includes the same socket you’d find on the classic console. The image above shows the prototype. Instead of etching the copper clad board, each trace was milled by hand (presumably with a rotary tool). To the left the black square is made of several layers of electrical tape that builds the substrate up enough to fit snugly in a USB port. An ATtiny45 running the V-USB stack has no problem reading the controller data and formatting it for use as a USB device. This is actually the second iteration of the project. The first attempt used an ATtiny44 and a free-formed circuit housed inside the controller. It worked quite well, but required alterations to the circuit board, and you needed to replace the stock connector with a USB plug. This dongle allows the controller to go unaltered so it can be used with an NES console again in the future. So a man walks into a Radio Shack and the clerk says “Why the long face?”. No, that’s not it. [Ms3fgx] walks into a Radio Shack and says “holy crap, that PS3 IR dongle is only two bucks”. He’s been looking for an IR remote receiver to use with a Linux machine and decided to bend this PS3 dongle to his will. It’s a lot less expensive that the parts to build the simplest IR receivers like this FTDI cable version, or a microcontroller based receiver. He plugged it in and was delighted to find that it enumerates. The kernel has PlayStation 3 controller support built-in and has no problem picking up this device. When he uses ‘cat’ to display the incoming data all he gets is repetitive garbage. This is because the dongle only supports Sony remote control codes. But after a bit of universal remote setup, he’s got unique commands for each button. The last piece of the puzzle is to map the controller commands to keyboard keys. This is done with the QJoyPad package, but there are a myriad of ways to remap these buttons so go with what you know.